These banners will look less like a Bingo card once a future hall of famer gets his "!!" jersey retired. BOSTON—As the NBA playoffs heat up, Boston Celtics President of Basketball Operations Danny Ainge is keeping things interesting off the court with the passing of his latest petition to league Commissioner David Stern. Starting next season, Stern will allow symbols to be used in place of jersey numbers. 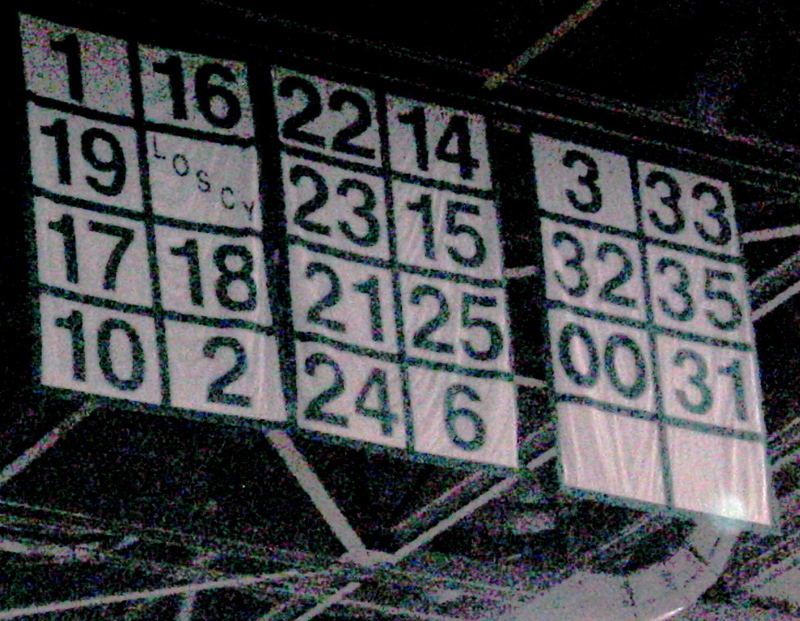 With a league record 21 retired jerseys hanging from the rafters, the Celtics are on pace to run out of jersey numbers within the next 20 years. Ainge’s petition adds one more groundbreaking achievement to the annals of the NBA’s most storied franchise.